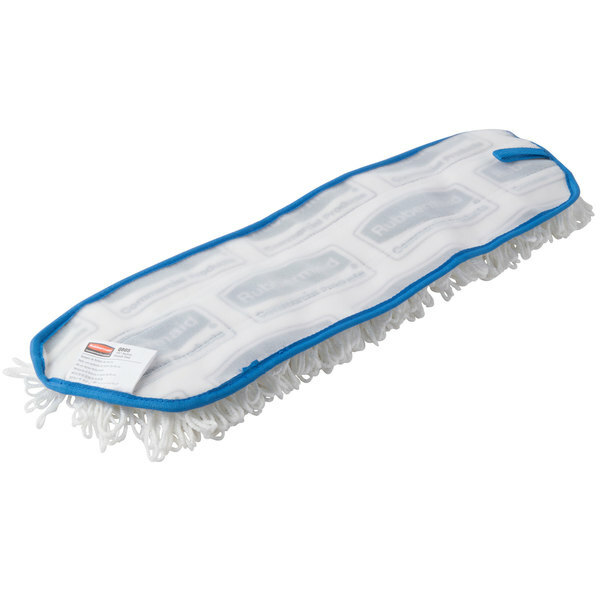 Apply smooth, even coats of floor finishes and cleaning chemicals in no time with Rubbermaid FGQ80500WH00 Flow mop pad! 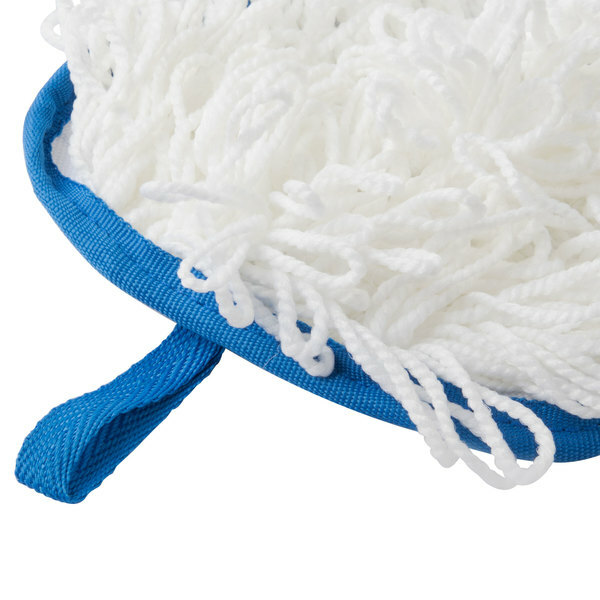 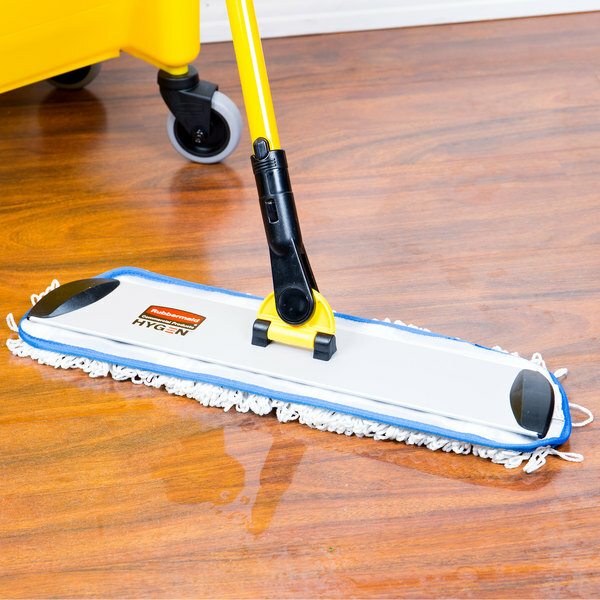 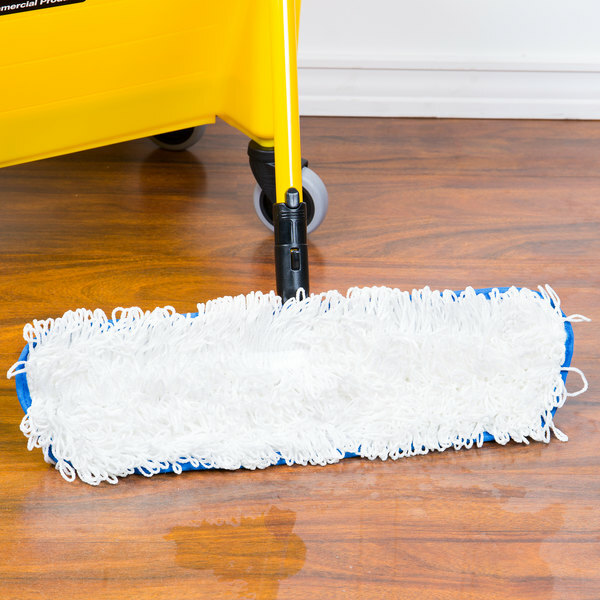 Featuring a nylon construction, this mop makes applying wax to floors a breeze. 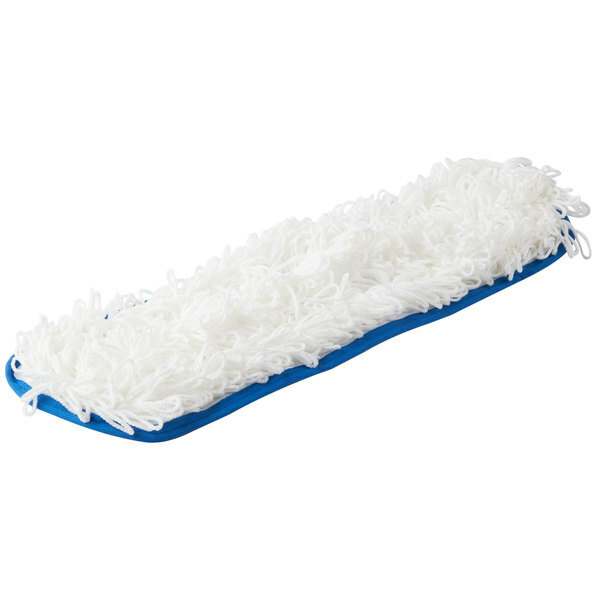 The flat mop pad is easy to change out when needed and it can be used with any floor finish for your convenience. 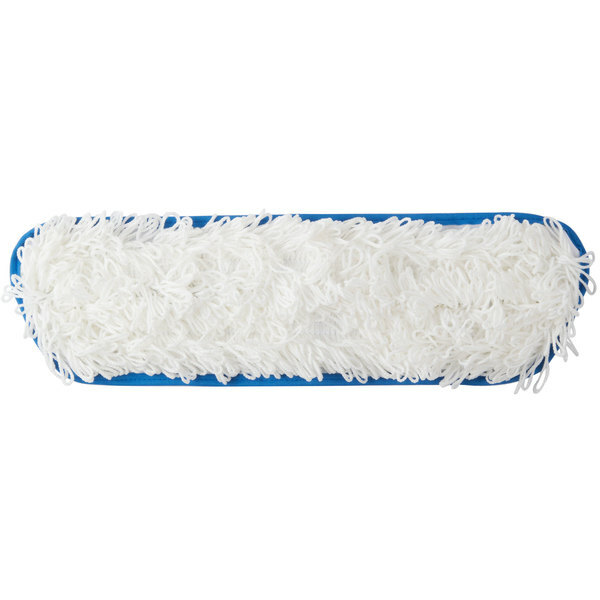 For a high-gloss shine and excellent results, use this mop pad for finishing and cleaning your floors! 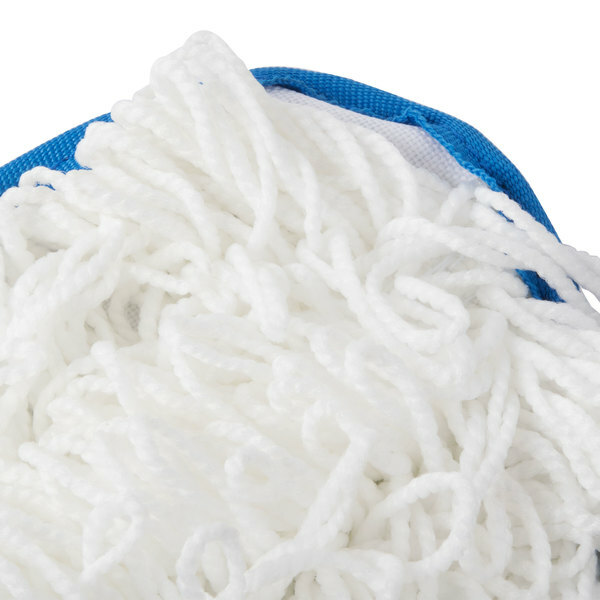 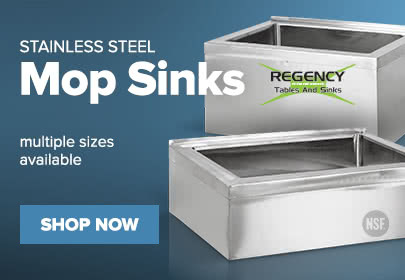 This quick-drying pad weighs less than your conventional cotton mop, so changing mop heads for each room is easier and less strenuous than ever before.